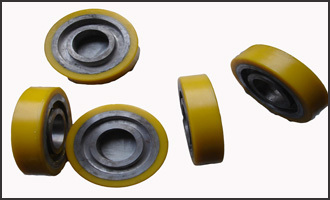 These solid all polyurethane caster wheels are non marking and non conductive. The absence of a metal center eliminates bond failure as a cause for wheel replacement. 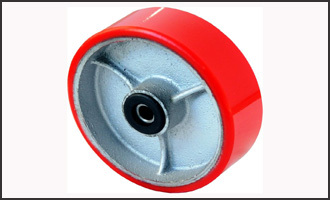 These caster wheels are especially suited for use with stainless steel casters in wet and corrosive applications.